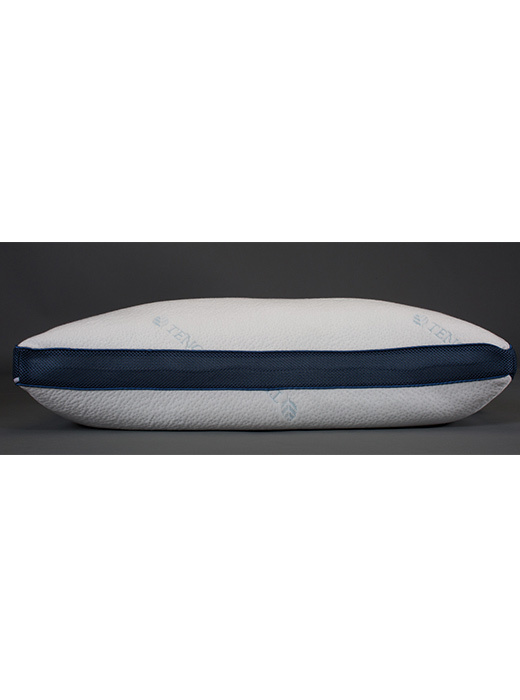 The Tempur-Pedic Grand Pillow compares to the Noctova Sapphire only in size. With the eco-friendly Tencel cover, breathable mesh border and gel cooling agent, the Noctova Sapphire is not only a better value, but outperforms Tempur’s esteemed Grand Pillow priced at $349-$399. 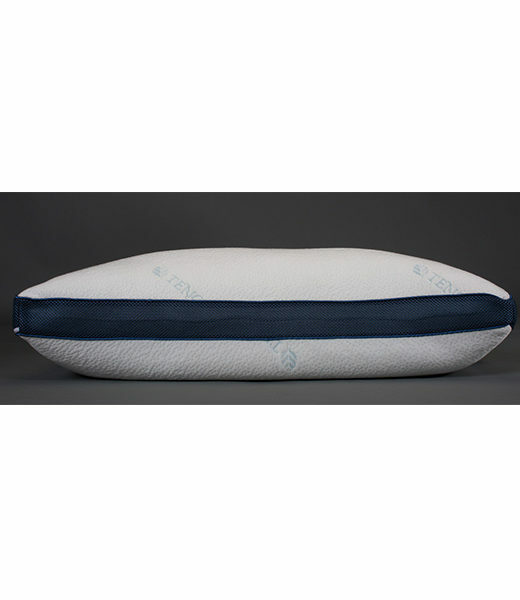 This soft, shapeable, shredded gel memory foam pillow features an eco-friendly Tencel® cover with a breathable, ventilated border and a convenient zipper cover.